The Raptors are cruising at the top of the Eastern Conference in the NBA. While currently undefeated at home, the Raptors have an overall record of 12-1, winning 9 of their last 10 and succeeding in a West Coast sweep of 4 games for the first time in franchise history. We say it often that this team is different, but they continue to provide us evidence of this with every game played. To unpack the team's recent success, host Adam Corsair is joined by Connor Chambers of Toronto Sports Views to recap the week that was. 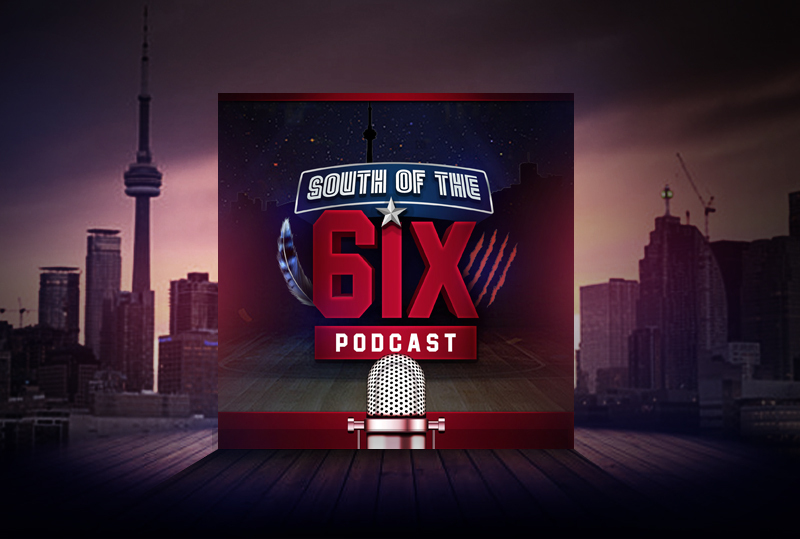 They touch on topics such as Serge Ibaka's resurgence, Pascal Siakam's improvement, whether or not Jimmy Butler to the Sixers will be impactful, plus our Too Sweet Moment of the Week and Game Predictions. It's a Raptors show that you won't want to miss!